Go ahead - munch on this super fudgy, chocolate avocado cake totally guilt free for breakfast tomorrow morning. Umm, cake and coffee anyone? 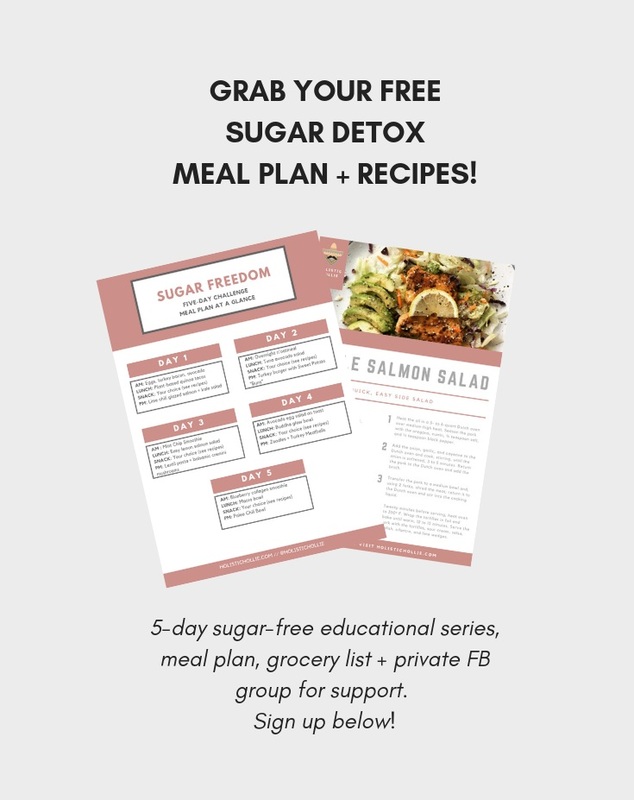 This recipe proves that you do not have to sacrifice taste while checking ALLL the health boxes because it's: gluten-free, dairy-free, paleo, keto-approved, sugar free, etc etc you get the picture! This cake is healthyAF guys! Most importantly it tastes ah-mazing. Fudgy and decadent with smooth coconut avocado frosting that tastes 10/10 - I promise! And did I mention you only need like 10 ingredients? Yup, healthy living can be this easy. 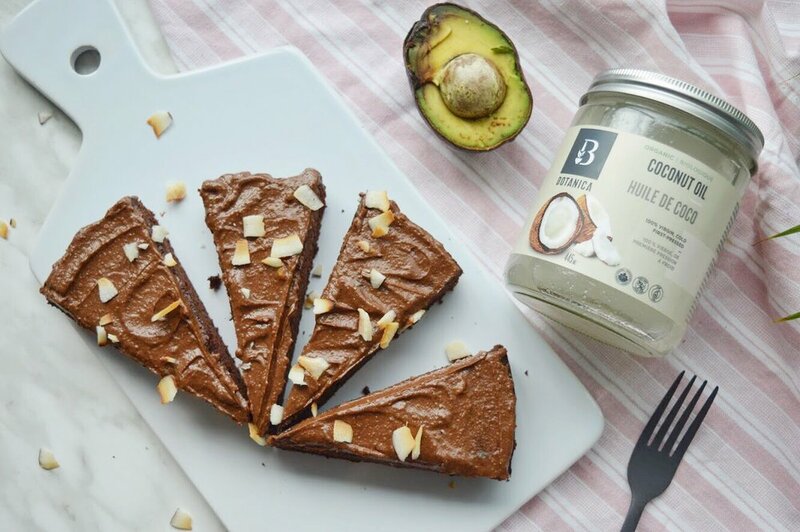 I've teamed up with Botanica Health and am sooo excited to use their certified organic coconut oil in my recipes. It's 100% virgin, cold-pressed organic, non-GMO, and all their coconuts are fair trade sourced = my kinda company. Not to mention, they're also a Certified B Corporation. Certified B Corporations are leaders of a global movement using business as a force for good. They meet the highest standards of overall social and environmental performance, transparency and accountability, and aspire to use the power of business to solve social and environmental problems. Check out their website to learn more and have a look at their wide health-focused products available. I'm super intrigued about THIS product as it's popping up all over the health scene lately!